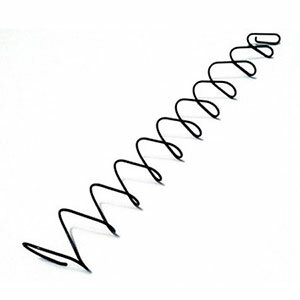 The TTI 11-coil (140MM) magazine spring was designed exclusively by ISMI to work only with the TTI follower. It is made with ISMI quality and precision. Each coil compresses and stacks into the neighboring coil to provide the highest capacity available in your magazines. For maximum capacity, use the TTI Mag Spring with the TTI Follower and TTI Base Pad.